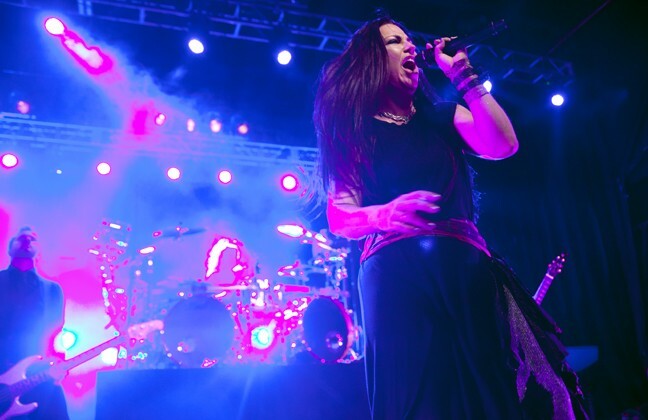 For the last four years, Evanescence fans have waited for a reunion tour after the hard rock band went on hiatus in 2012. Charlotte-area fans got their wish with a tour stop at the Fillmore on Tuesday night that didn't disappoint from the opening notes to the closing chords. 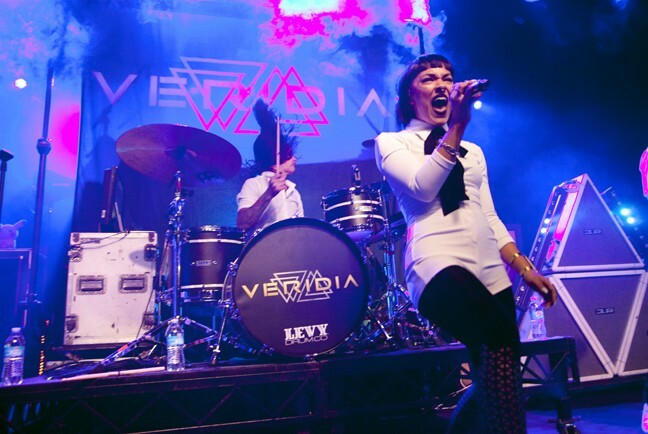 The night opened with a short set from Veridia that set the tone early with its hard rock sound. The band was solid, yet a bit forgettable, simply offering a good warmup set. The crowd's focus was on what was yet to come. 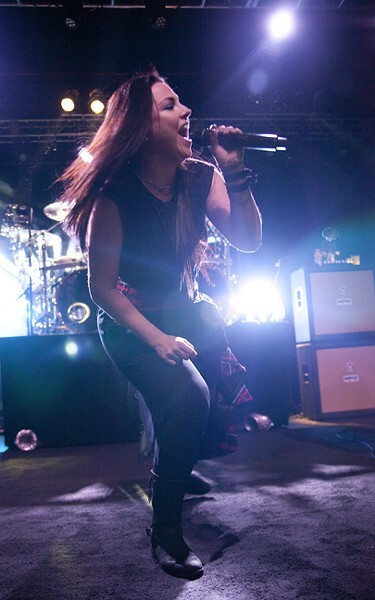 Then, Evanescence hit the stage with the energy of a quintet who acted like they'd never been offstage in the last few years and sounded like they never missed a beat or note. There's a reason that most female-fronted hard-rock bands are compared to Evanescence. 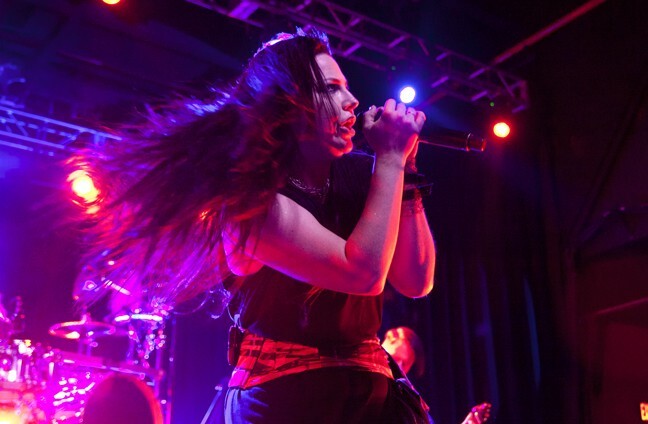 Singer Amy Lee set the high-water mark years ago and few have come close to it since. From the opening notes of "Everybody's Fool," Lee belted out every note with ease - whether she was dancing around the stage or seated behind a piano. The 20-song set played like a hit list with plenty of fan favorites sprinkled within. After just four songs, Lee asked the sold-out crowd, "Are you still with us?" Um, yes. They were with you for every note and sang along to every word.